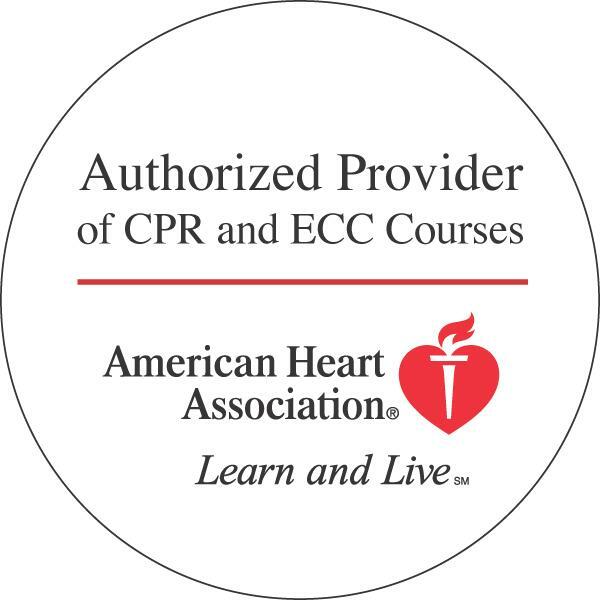 As an authorized provider of American Heart Association CPR and ECC courses, Complete Safety Works offers full service training programs and provides administrative resources and services to authorized AHA instructors. Click Here to see available class offerings. Complete Safety Works offers community classes every month that any participant can join. Please call our office at 251-479-6788 after you check out our website Calendar for an idea of class schedules available. One course you might be interested in is Heartsaver First Aid with CPR and AED. This class is offered several times a month and prepares citizen responders with the knowledge they need to respond to a medical emergency before help arrives. This training is appropriate for any workplace or community group that intends their responders to have the correct information to do their best, but that doesn't expect them to have a "duty to act" like a trained first responder. Complete Safety Works is a full service American Heart Association Training Center! Whether you need to train instructors to teach CPR, AED or First Aid at your workplace or you just want us to come in and "make it happen" with all the equipment, instructors and totally on your timeline, we can help! This AHA course is the most well known and trusted American Heart Association professional rescuer training. BLS for the Healthcare Provider training is designed for responders who do have a 'duty to act' and are generally providing out-of-hospital care. This is the CPR course for medical professionals, new students in healthcare disciplines, Lifeguards, and other professional rescuers. * If you need Advanced Cardiac Life Support (ACLS), contact our Pensacola affiliate here.